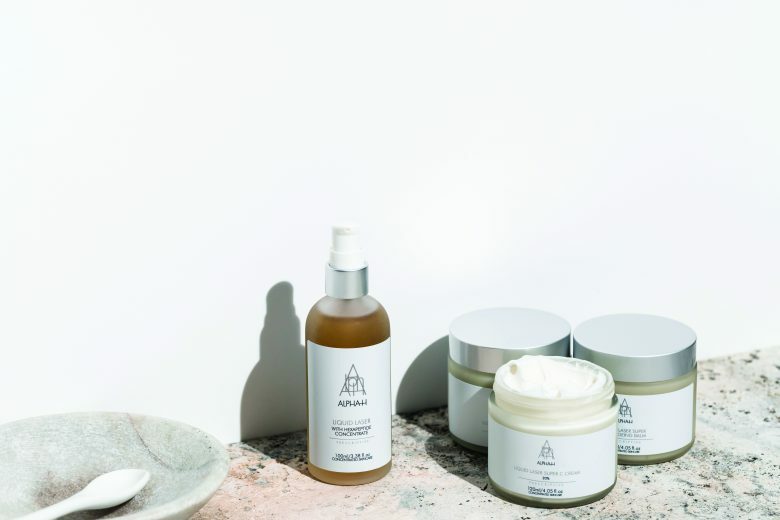 With a bold new strategy, renowned skincare brand Alpha-H is handing back the rights to professional skincare recommendations with the launch of their latest range. 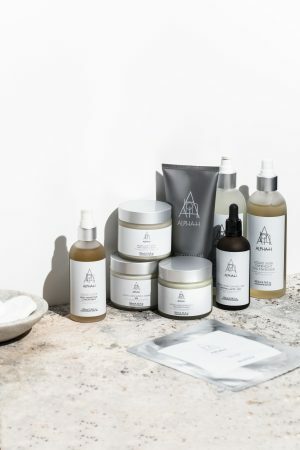 In a move that aims to combat the over-accessibility and self-prescription of high concentration actives like Vitamins, AHAs, BHAs, glycolics, etc., Alpha-H’s Liquid Laser Prescriptive range will only be accessible to clients through participating spas, salons or clinics, with a professional skin diagnosis required to purchase the range. Unlike all other Alpha-H products, Liquid Laser will not be sold online. 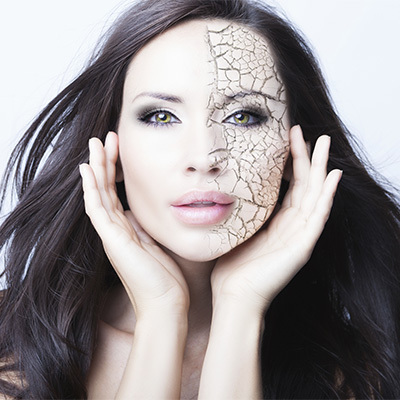 Liquid Laser is designed to treat unresponsive skin concerns such as pigmentation, melasma, loss of elasticity, deep lines and wrinkles, solar keratosis, post-acne scarring, photo damage and intrinsic ageing. 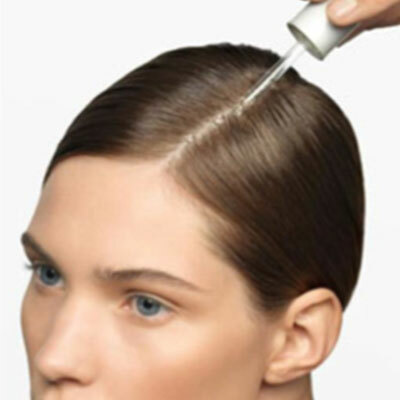 For those unable to physically make it into a salon, Alpha H has also chosen to offer online video chat consultations. 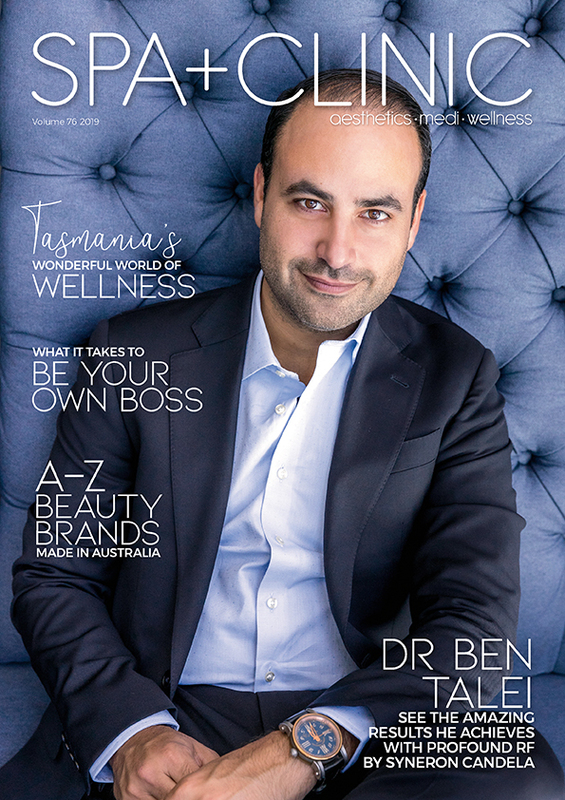 Australian owned and operated, Alpha-H is considered a global leader in corrective and preventative skincare, stocked in over 25 countries. 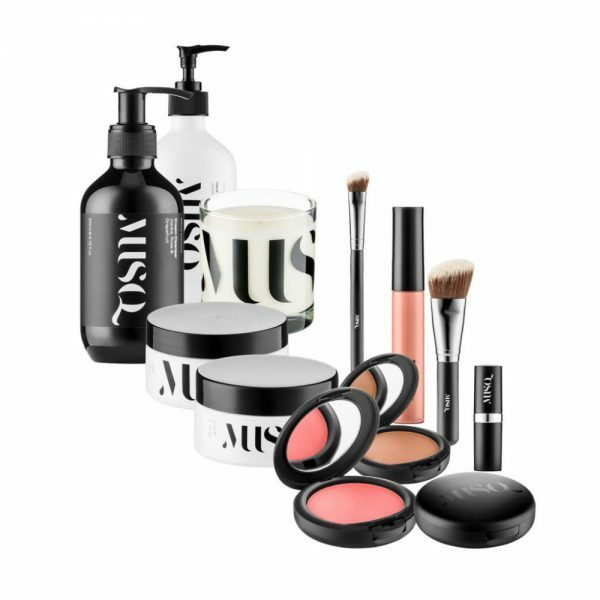 The brand proudly extends into both the consumer market, stocked in giants like Myer and Sephora, as well as prestigious day spas and clinics around the world. The new range features 8 products, including cleansing oil, concentrate serum, balm, C cream, over mask and mist, CHA peel and HA gel. 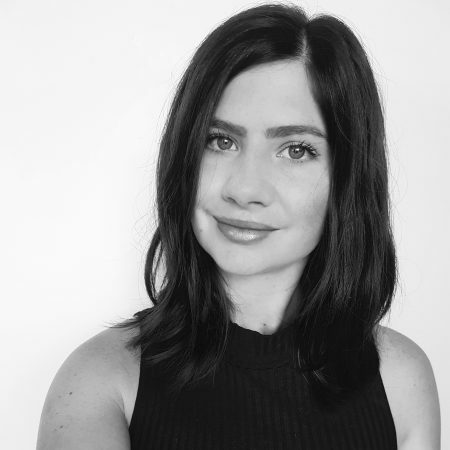 “The Liquid Laser Prescriptive Range utilises a wide array of clinically validated cell-communicating ingredients sourced from the very best in genomic research,” says Michelle. “For example, we are working with higher percentages in our CHA peels and unbuffered vitamin C and it’s as much about pH as it is about concentration to get outstanding results.